Today we celebrate women & women’s rights as International Women’s Day 2013 activities highlight progress & continued challenges around the world. I am so very blessed to have so many amazing women who impacted my life (click here to read my tribute last year) & to have encountered so many inspiring women of courage, creativity, ingenuity, faith & action in my years as a globetrotting relief & development worker. So grateful for all the women who paved the way for opportunities to work. Last night we watched the movie ‘Pride & Prejudice.’ Charlotte, one of Elizabeth Bennett’s closest friends married a ‘beanhead’ because that was her only opportunity. At 27 with no prospects & a burden on her family, she told Elizabeth: “I’m scared…” Thank God that times have changed & now women have career choices vs. lives of unhappy choices. 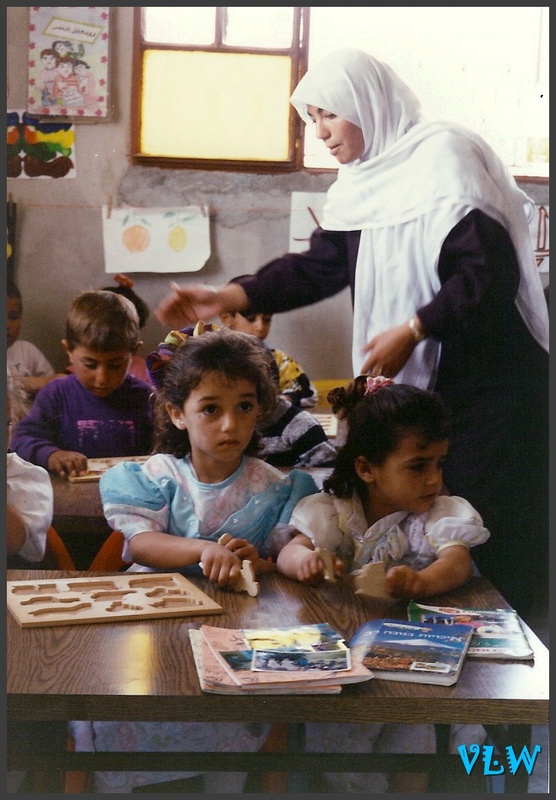 This photo, taken in the West Bank (Palestine), highlights the importance of education for girls – who become women. Never take access to education for granted(!) It’s still a challenge in many places where girls must tend livestock, fetch water (10 km?) and often are married off very young missing the opportunity for school. Education opens doors closed to the illiterate. So grateful to tireless educators & advocators who open doors for girls to dream of a better future – & study to work for it. 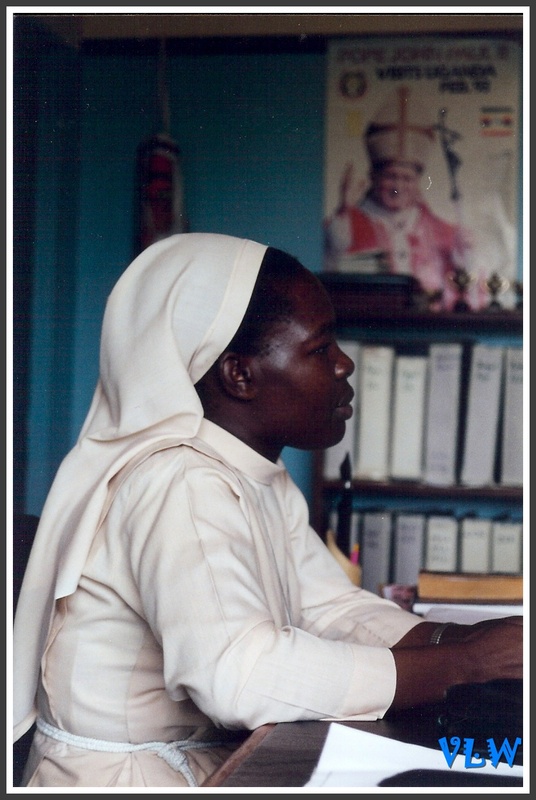 A trained health provider in Kagera, Tanzania, represents women in the medical field – doctors, scientists, nurses … so many opportunities to serve & provide access to health care for women from rural villages to the big cities. 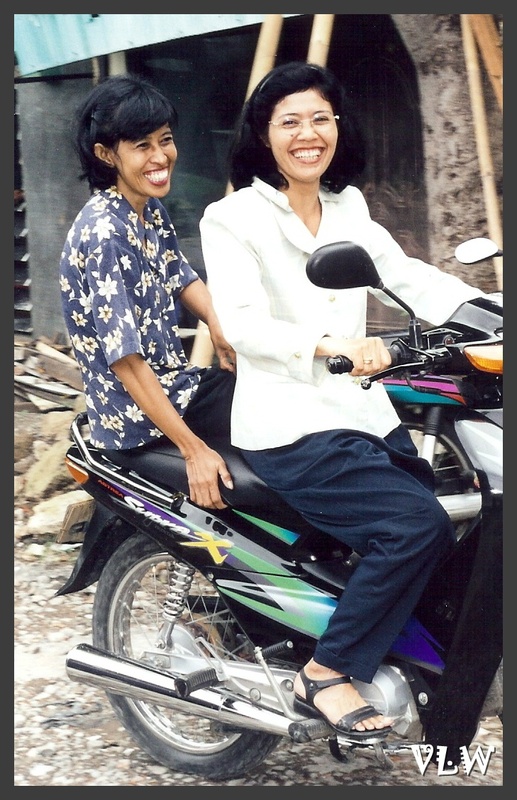 These busy business professors in Indonesia trained women’s micro-enterprise groups to understand their markets & develop viable products to support their families. By working together as a group, supporting each other, sounding-boarding ideas, facilitating the flow of start-up funds for the eventual success of each member, these ladies did an outstanding job equipping women for success in the marketplace. Celebrating the success of women in business & access to markets & opportunities for more women in corporate leadership roles.. 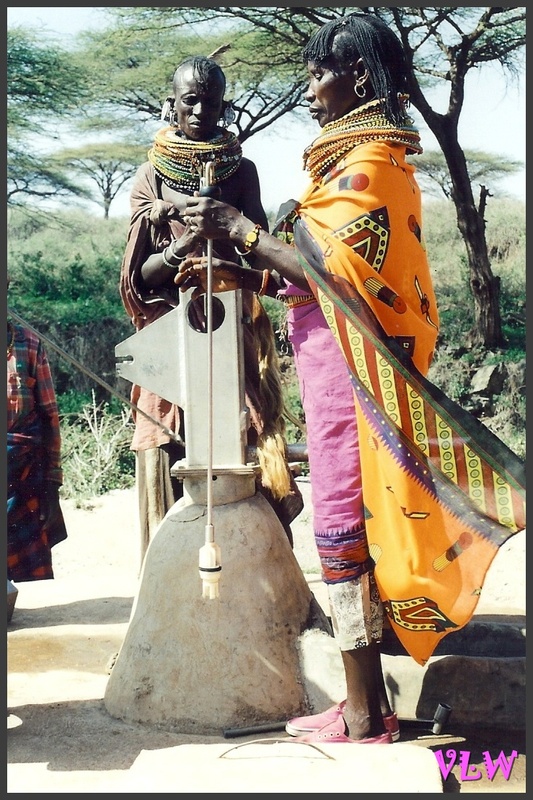 These women in Turkana, Kenya, manage the water source for their villages. Elected, selected, trained to do the job that serves their communities with the lifeline of water. Celebrating women who serve their communities all around the world – from grass roots organizers, volunteers, managers of local resources to elected representatives, political party leaders, & Heads of State. And, may there be more opportunities for women leaders in the years to come. 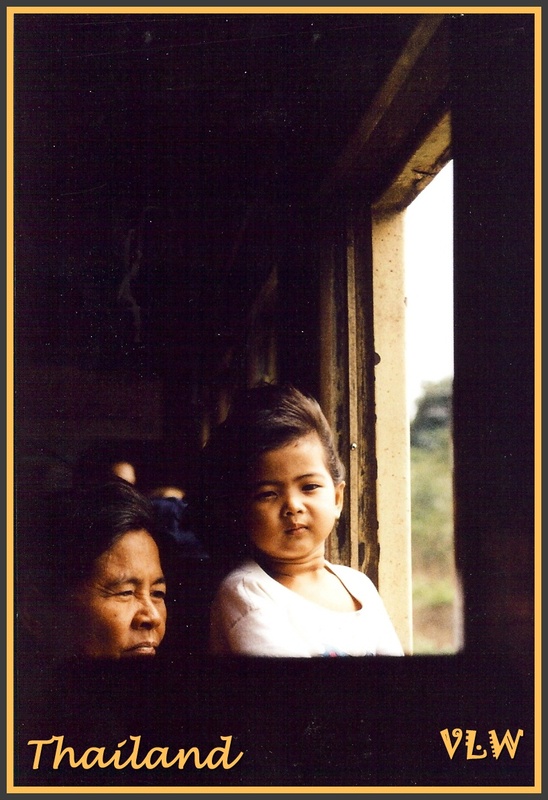 This photo (taken on a moving train with the wind blowing through the open window) made me wonder what sacrifices this grandmother made for her grand-daughter? As we celebrate new opportunities, let us never forget the women who sacrificed so much to let us be who we CAN be today. So grateful for the older women in our midst who are treasure troves of experience, advice & love. Let us honor them & celebrate their lives. 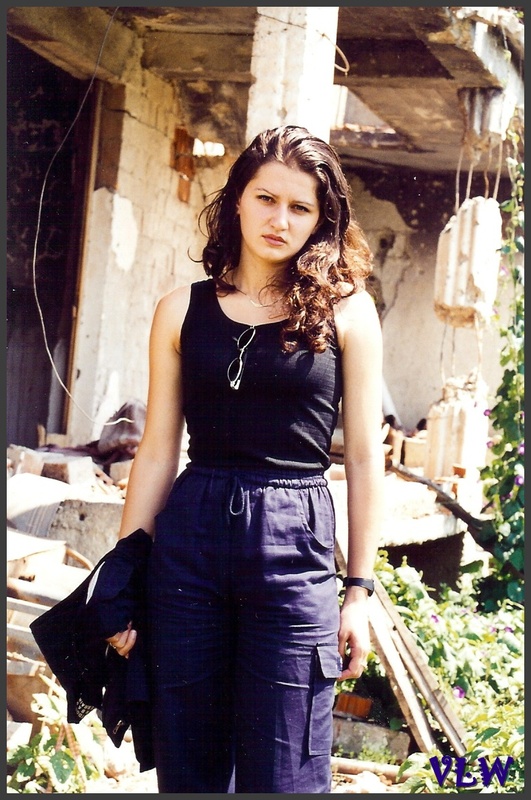 This photo represents women who have survived war & conflicts & who continue to suffer as victims of violence around the world, & those who help them, like Mirlinda pictured here in the rubble of the Kosovo conflict. As we celebrate how far we’ve come, we still have far to go fighting violence against women, domestic abuse & all evil that degrades women into ‘things’ vs. our status as beloved daughters of our Heavenly Creator. So grateful for courageous women around the world who continue the battle for justice, awareness, & support for victims to speak out & break out of repressive systems & oppressive relationships. 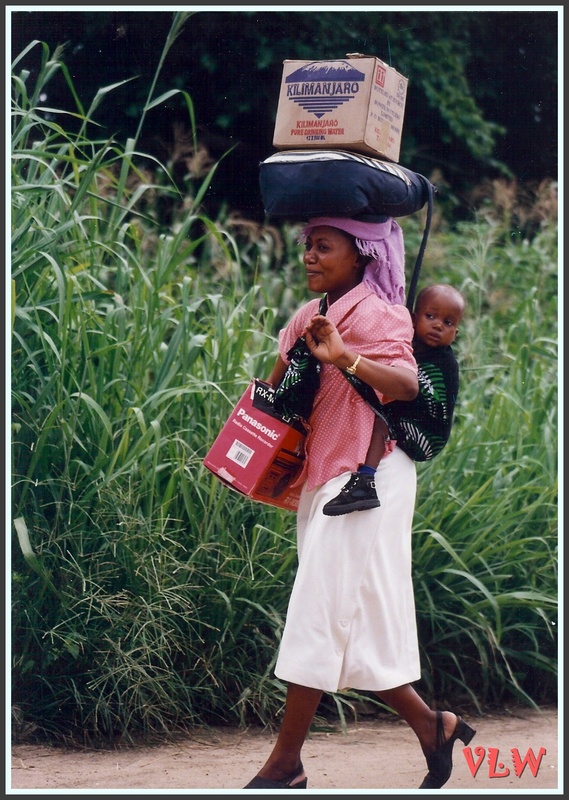 To conclude our International Women’s Day journey, here’s one of my favorite all-time pics taken in Tanzania (a framed, super-sized version hung on my office wall in Dar es Salaam) to celebrate MOTHERS. Happy mothers. What a responsibility & what a gift of sacrifice to bring little beings into existence & form them into People. 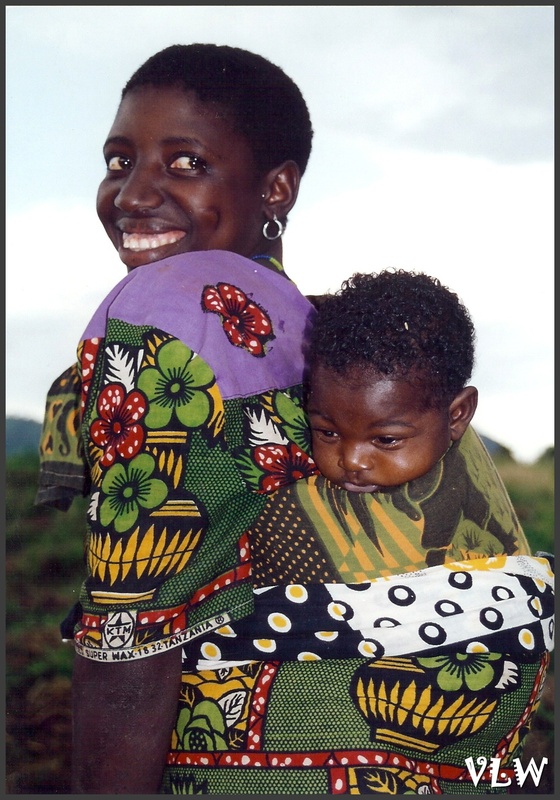 This entry was posted in Advocacy Issues, Lent and tagged African women, current-events, Education, Eleanor Roosevelt, gender equality, Human Rights, international photos, international womens day, ispirational photography, leadership, women of courage, women's issues. Bookmark the permalink. I loved the message and contents . God bless you. 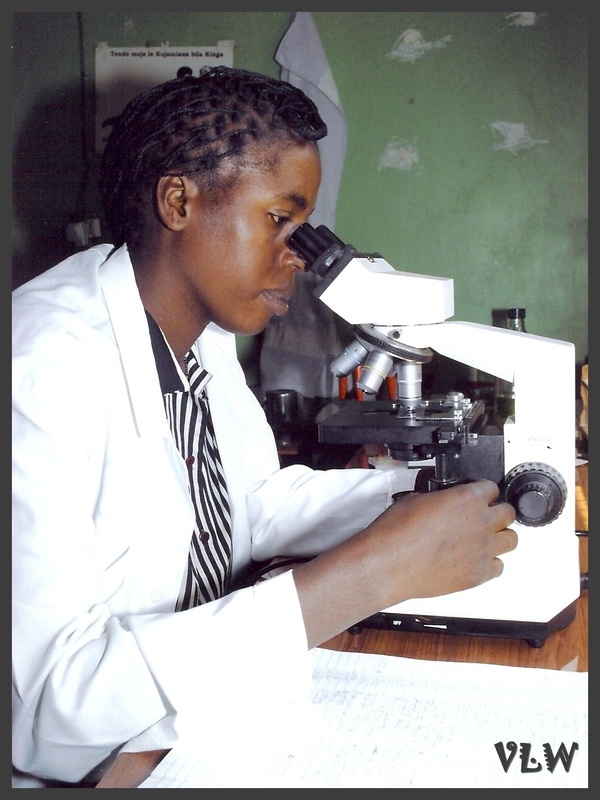 Beatrice – your inspirational example of combating malaria is helping women become more of who they are meant to be — ninakushukuru sane SANE SANE!! !